Imohiosen Patrick is a multiple award-winning DJ from Nigeria. He is popularly known as DJ Neptune.He is from a family of four which includes his three elder sisters and him. 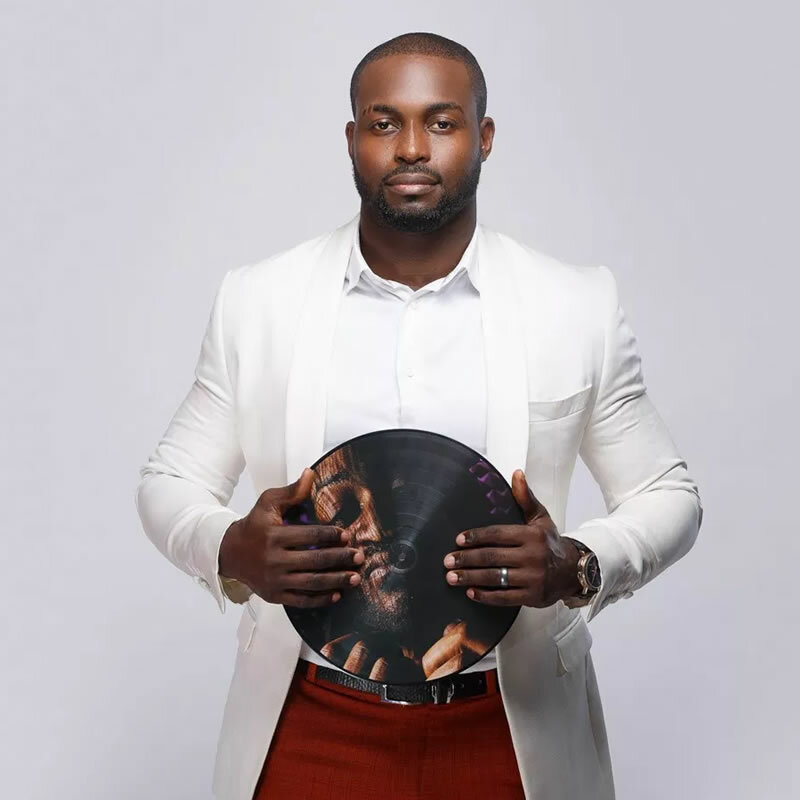 DJ Neptune started his career as a professional Disc Jockey in 2001 and was hired by Nigeria’s first private radio station Ray power 100.5 FM Lagos where he worked as an in-house DJ from 2004 to 2010. As a professional Disc Jockey with wide sense and a high taste for good music, Neptune was able to keep the listeners glued to their radio set and in a short period of time He became a household name in the Nigeria entertainment industry.